This giveaway is sponsored by an amazing jewelry brand from Canada called Lub lub by LS. This brand has amazing collections which you can check it out at their website. She sent me 2 adorable bracelets that I'll wear it on my upcoming outfit posts. They're all cute , right? The winner of this giveaway, will win AN ACCESSORY FROM LUB LUB BY LS OF THEIR CHOICE! Make sure you leave a new comment for each extra entry! This giveaway opens WORLDWIDE, and the last day to enter this giveaway is on May 13th 2011! p.s : Happy Wedding to Will & Kate. Hope their marriage will last forever. I'd love the Hamsa Hand bracelet! Followed ya at twitter at "fantailflo"
Followed Lub at twitter at "fantailflo"
2nd entry for following Lub at twitter "fantailflo"
1-I've followed you (via google friend connect)~since long time ago. 2-Visited Lub Lub by LS and I think I want "I 'lub' You Extra Small Bracelet". it's really cute. 3. Tweeted "I want to win an accessory from @veren_lee x @lublubbyls 's giveaway! http://bit.ly/jGqxfu"
5.subsribed to lub lub by Ls' newsletter. Already tweet Tweet "I want to win an accessory from @veren_lee x @lublubbyls 's giveaway! http://bit.ly/jGqxfu"
I tweeted bout this giveaway! aku pengen banget " Hamsa Hand bracelet " dan aku sudah membuat postingan tentang Giveaway ini. thanks, i hope i can Win! 3. Tweeted "I want to win an accessory from @veren_lee x @lublubbyls 's giveaway! 1. I'm following your blog via bloglovin. 2. I want Gold Rush Green Crown Necklace. 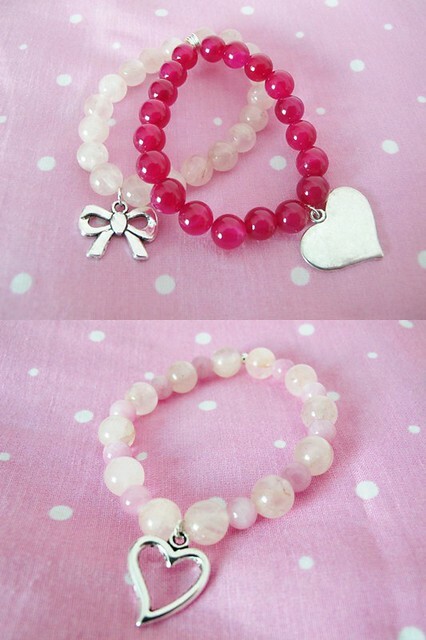 2.I really want Wrapped With Love small bracelet. 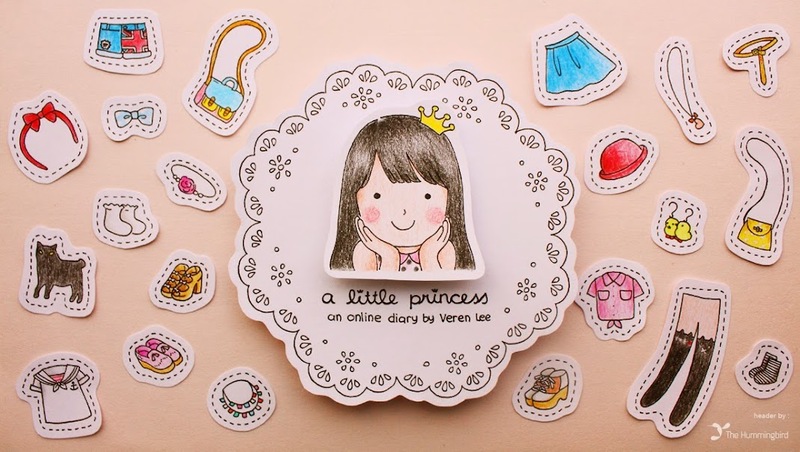 2.tweeted "I want to win an accessory from @veren_lee x @lublubbyls 's giveaway!" hei , i followed you at twitter ! i have tweeted you !! i have made a post about this give away ! Tweet "I want to win an accessory from @veren_lee x @lublubbyls 's giveaway! 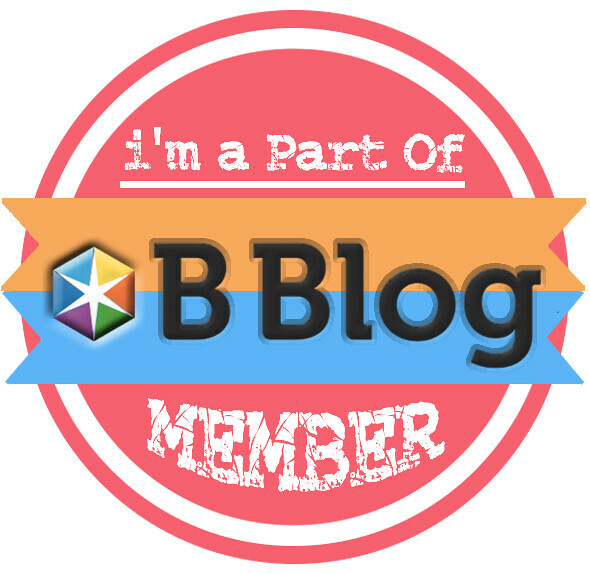 http://bit.ly/jGqxfu"
hey veren :) I have followed you on blog yesterday :D I'm your 1099 followers. I've seen your style and I'm speechless. I see a kid who is really fashionable ! btw, would you like to follow me back ? 2. I visited Lub Lub by LS website, and I do love The J'adore Paris Collection. I also love your soft pink bracelet with ribbon. 3. I already tweet "I want to win an accessory from @veren_lee x @lublubbyls 's giveaway! http://bit.ly/jGqxfu"
followed your blog via bloglovin as Rfgoaliegirl! these accessories are soo cute! I follow you as pralinka. I'd love to win bracelet from The J'adore Paris Collection. 3. I've tweeted "I want to win an accessory from @veren_lee x @lublubbyls 's giveaway! http://bit.ly/jGqxfu"
5.I've subsribed to lub lub by Ls' newsletter. I follow Lub Lub by LS twitter. I have twittered about it. I made a post on my blog about the giveaway! I liked Lub Lub by LS's facebook page! follow your blog via google. Liked Lub Lub by LS on facebook.